Master Torquil H.L. MacLeod, who perished with H.M.S. Goliath when it sank in the Dardanelles. 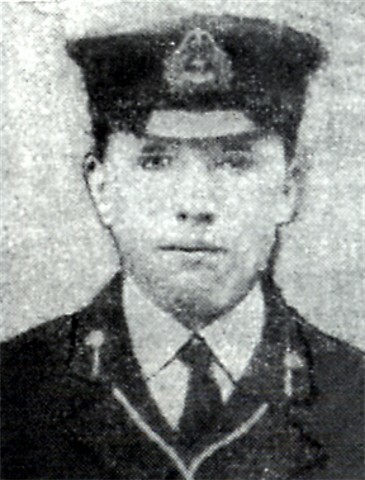 He was the second son of Captain R.W. MacLeod of Cadboll, who owned Invergordon Castle at that time. Details, including a photo of HMS Goliath can be obtained by typing in HMS Goliath on the Internet. This ship must have been part of the Allied Fleet at Gallipoli. Gallipoli is a revered place in Australian history, and each year thousands of people, especially young people make the pilgimage to the beach, where a Dawn Service is held each April to commemorate the many Aussies who lost their lives there.